Ruchira Hantman, LCSW has advanced training and experience working with a diverse range of adults, couples, parents, and families. Her areas of focus include helping clients with anxiety, depression, relationship conflicts, pregnancy concerns, and issues related to childhood development, trauma, and life changes. Another special interest is college and graduate students, and young adult professionals, with international or immigrant backgrounds. She is also experienced in developing and leading groups, particularly for parents, families, and other professionals. Ruchira’s therapeutic approach is positive, supportive, and client relationship centered. Her emphasis is on providing a trusting and warm environment, and encouraging open communication. She is experienced working with clients that need custom plans and supports, as well as coordination and collaboration with families, schools, and other professionals. 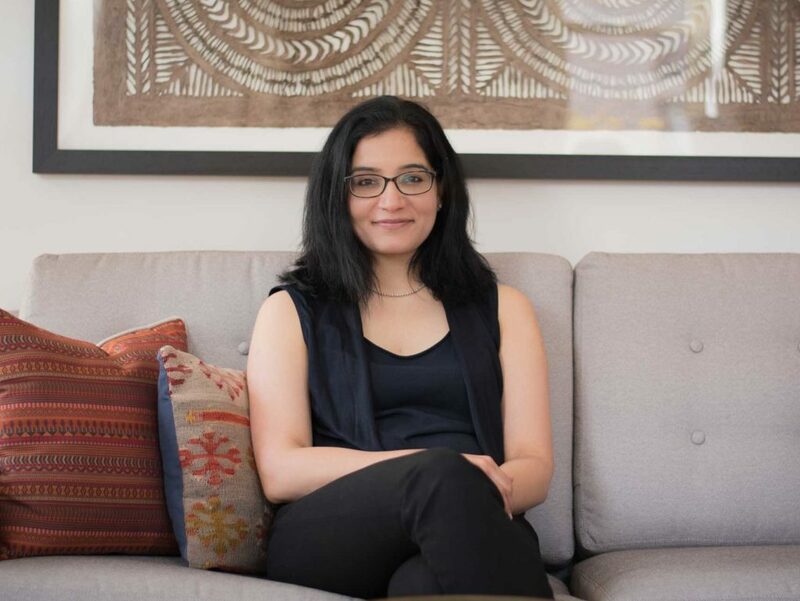 Ruchira has completed extensive graduate and advanced training with a focus on relational psychodynamic, family systems, and trauma informed theories and approaches. She has a Masters degrees in clinical psychology from the University of Delhi in India, an MA in child development from the Erikson Institute, and an MSW from Loyola University in Chicago. In addition to English, she is also fluent in Hindi. Ruchira has worked as a therapist, and in roles including research, program development, training, consultation and supervision. Her prior experience includes the Erikson Institute Center for Children and Families, the Illinois Department of Children and Family Services, and outpatient and inpatient psychiatric facilities in India. Ruchira is a Therapist at Connections Health.